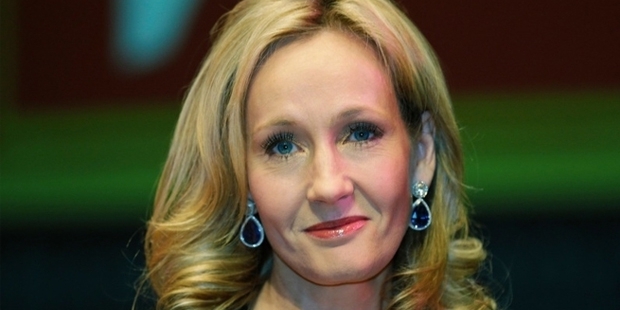 Few writers exemplify the rags to riches story as much as JK Rowling. 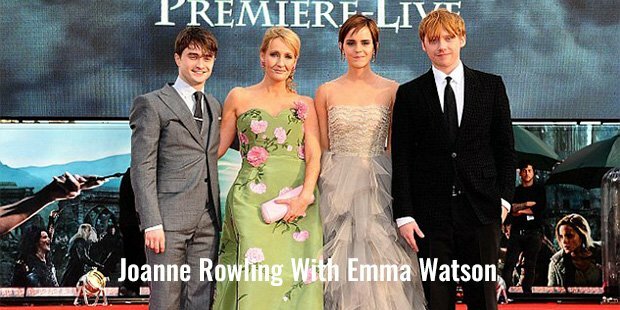 The Harry Potter writer was born in a small Gloucestershire town in 1965 and spent most of her early life pursuing creativity. An immensely creative child, she wrote fantasy stories and incredible tales, reading them to her sister in a search for critical feedback. Her school years were spent absorbed in books, with Rowling building a mental encyclopedia of knowledge and literary skills. 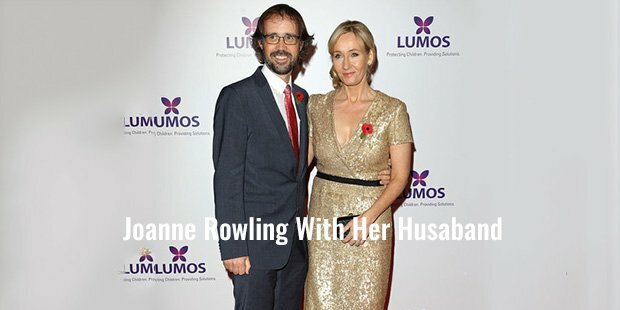 She has since remarked that the Harry Potter character, despite his male gender, is loosely based on herself, with his book smarts and somewhat bumbling character based on her own experiences as a teenager. Following university, Rowling was diagnosed with depression, and started viewing herself as an immense failure. She had dreamed of being a creative success, whether in literature or any other form of art, and her life had turned out to be neither successful nor creative. She had little to her name, and spent the next few years living on benefits and social security paychecks. However, being at rock bottom means that the only direction you can move in is upwards. One of Rowling's most frequent mentions is the fact that her depression and lack of success made success all the more important for her. With nothing to lose, she set out to create a fantasy world of smart, funny, and interesting characters that she had wished for when she was a confused teenager. The end result was the Harry Potter series, a collection of books that's now the world's best selling literary franchise. With hit movies, a huge assortment of merchandise, and a billion dollar empire, the series is arguably the most successful in history. It's incredible to think that all of this began with a childhood dream and an attempted escape from depression, anxiety, and a sense of failure. It's also important to note that the Harry Potter series wasn't an immediate success. While Rowling received a $100,000 advance on the first book's American release, she spent the years following its UK release living on literary grants and government benefits. Right up until the third Harry Potter book was released, she still sought a day job in order to secure some sort of regular income. The success of the series, and Rowling's vision – which called for seven entire novels – is a key for would-be writers everywhere. Although she had no guarantee of success, and had endless criticism from the established publishing community, Rowling kept on fighting for her vision. Not once did she think of shortening the series, of giving up, or of compromising on her artistic vision. As a result, she went from being a struggling, depressed, and confused single mother to becoming one of the world's most celebrated and wealthy authors, all within a five-year period. Rowling is a great example of artistic integrity and vision, but she's an even greater example of an against-the-odds success. Whether you're a budding entrepreneur, a fellow artist, or a wannabe sports star, you can learn a lot from JK Rowling's determination, her vision, and her unflinching work ethic.